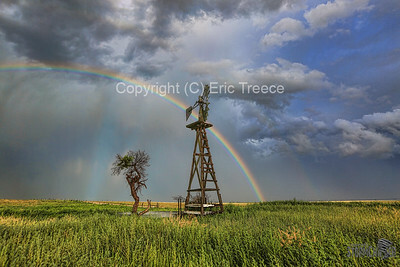 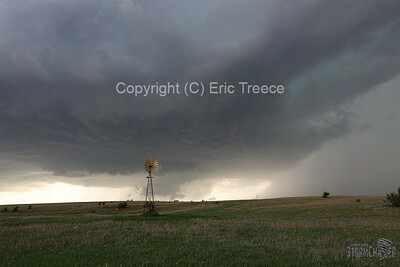 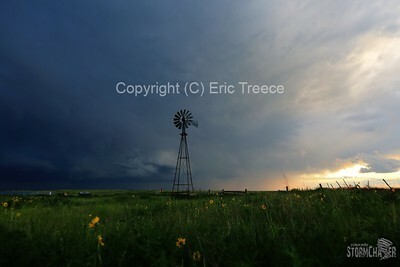 A collection of windmills I have taken shots of during my travels on the Great Plains. 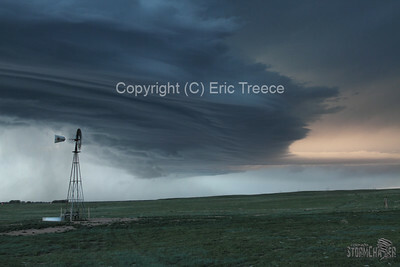 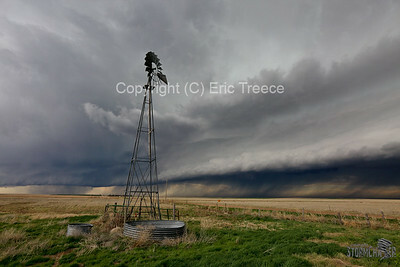 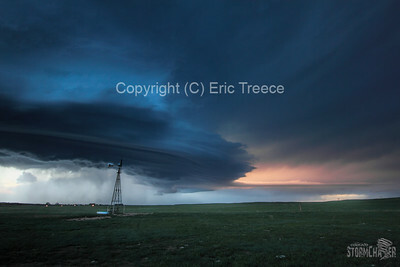 Gorgeous shelf cloud east of Woodrow, CO on May 7, 2016. 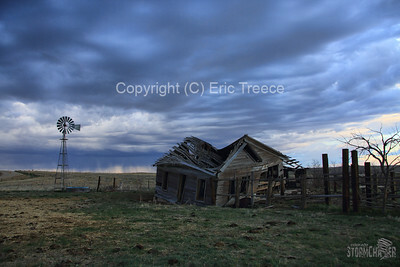 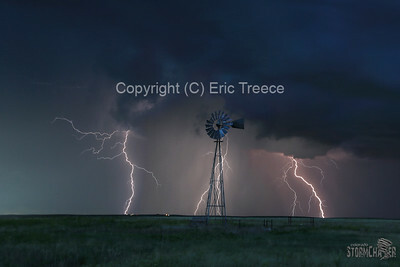 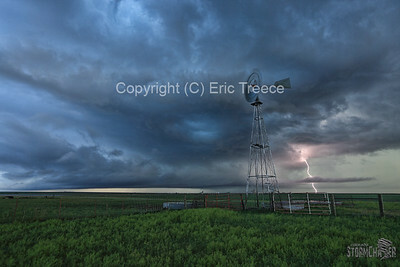 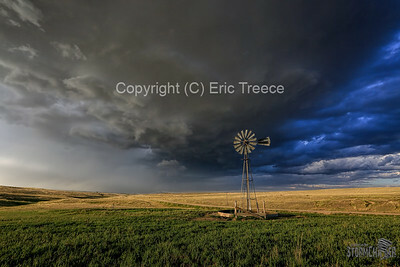 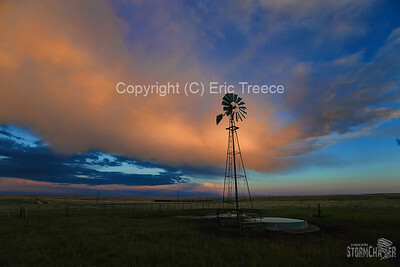 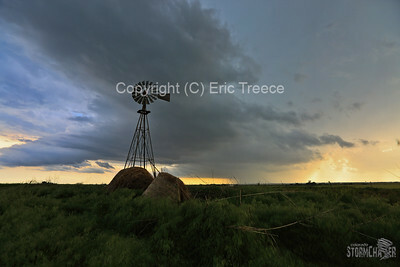 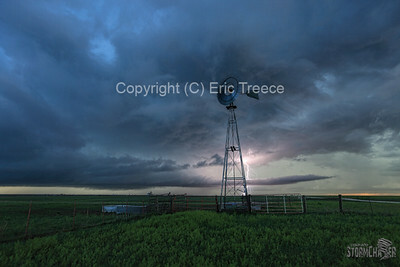 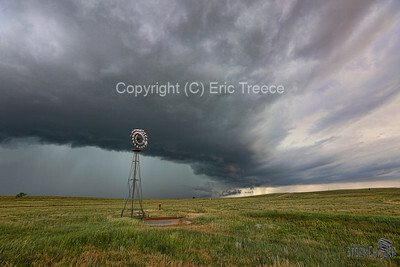 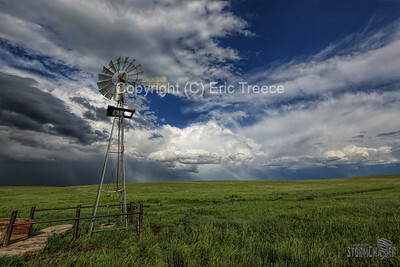 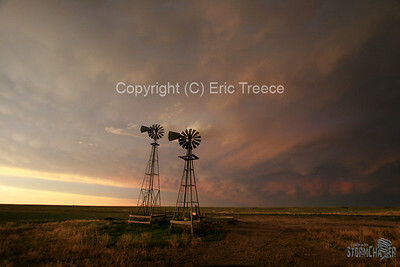 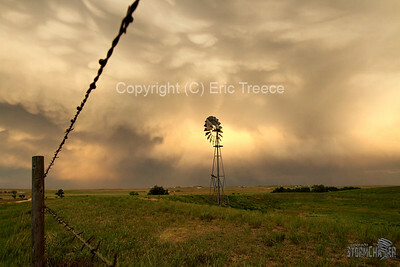 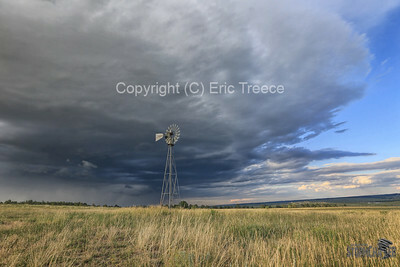 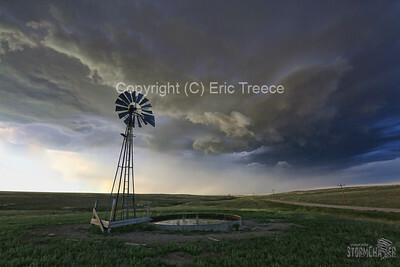 Eastern, CO storm and windmills at sunset.